Head of the Atomic Energy Organization of Iran (AEOI) Ali Akbar Salehi said the reaction of the global community to Washington’s withdrawal from the JCPOA raises serious doubts about validity and wisdom of the American policy. 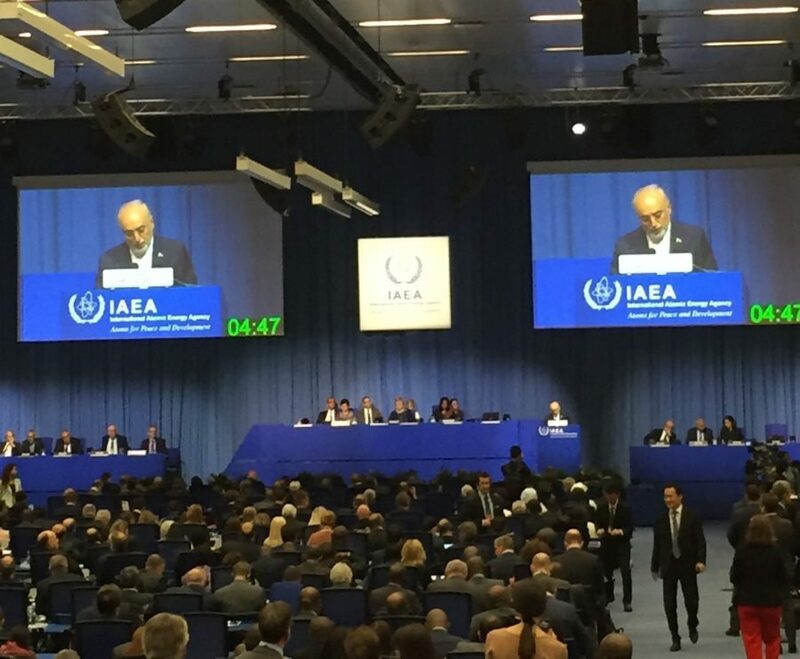 “The reaction at the international level to the unlawful US withdrawal from the JCPOA clearly raises serious doubts concerning the validity and wisdom of the American policy,” Salehi said on Monday in a speech to the 62nd IAEA General Conference underway in the Austrian capital of Vienna. 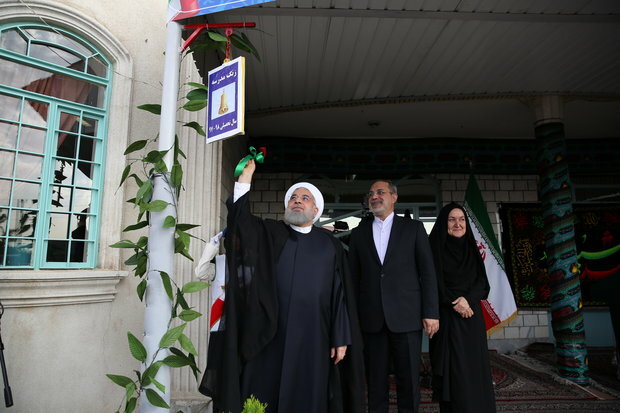 The documents of the Iranian Ministry of Foreign Affairs on Iran-Iraq War was opened at the presence of Foreign Minister Mohammad Javad Zarif on Tuesday. 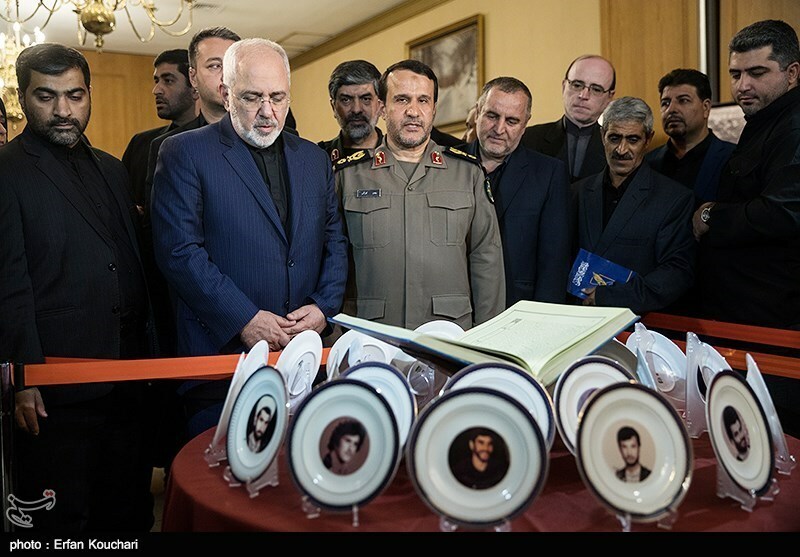 The gallery was opened in the research center of the Foreign Ministry. The gallery puts on display 100 documents from the archives of the Foreign Ministry, the United Nations and the International Committee of the Red Cross, some of which have been displayed for the first time. 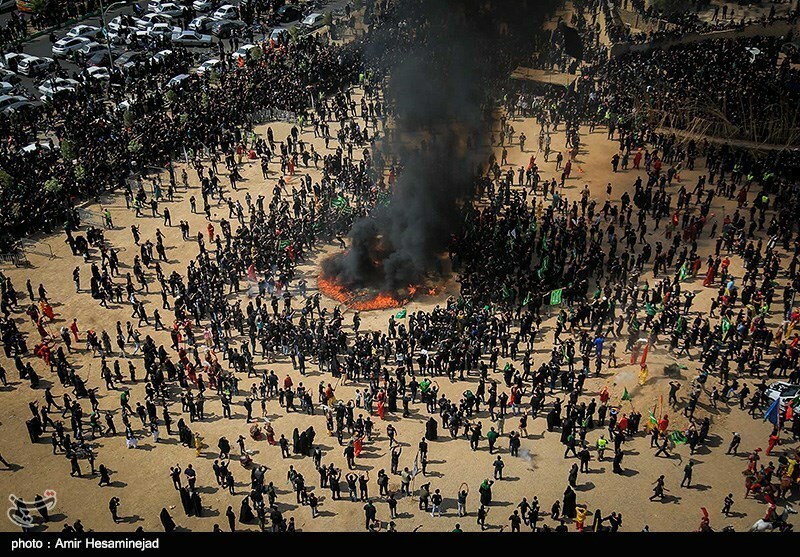 Millions of people in Iran mourned the martyrdom of Abbas ibn Ali, brother and most beloved companion of the third Shia Imam, Hussein ibn Ali (AS) on the day of Tasou’a, the 9th day of the lunar month of Muharram, the eve of the martyrdom anniversary of Imam Hussein (AS). 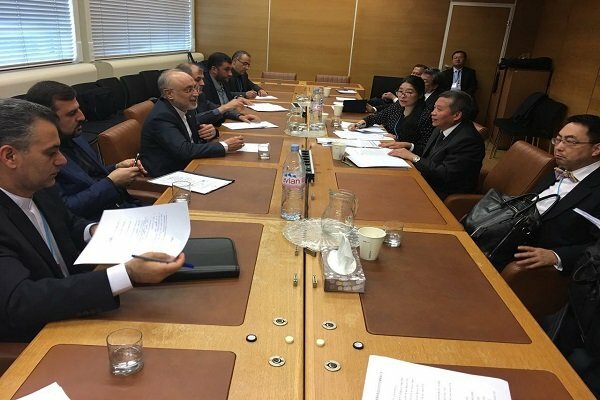 Representative of France to the 62nd Annual Regular Session of the IAEA General Conference emphasized commitment to Iran nuclear deal, also known as the Joint Comprehensive Plan of Action (JCPOA). 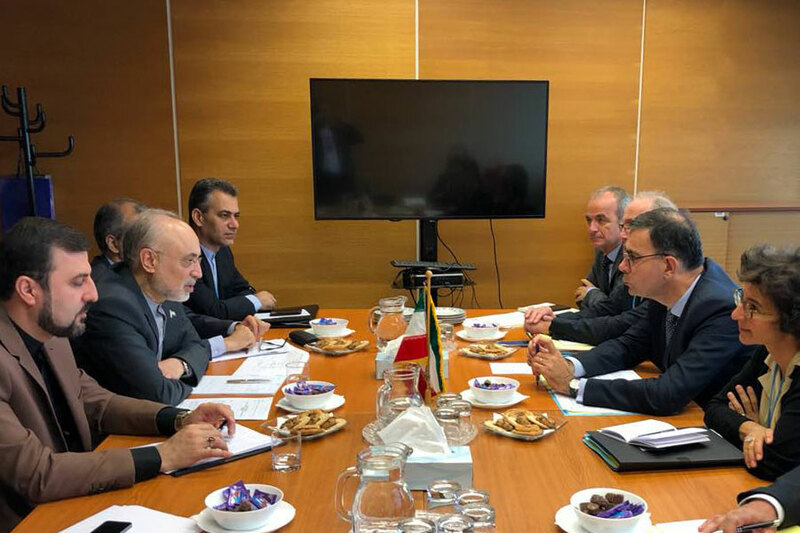 François Jacq made the remarks in a meeting with the Head of the Atomic Energy Organization of Iran (AEOI) Ali-Akbar Salehi on Wednesday. The meeting was held on the sidelines of the 62nd Annual Regular Session of the IAEA General Conference in Vienna. 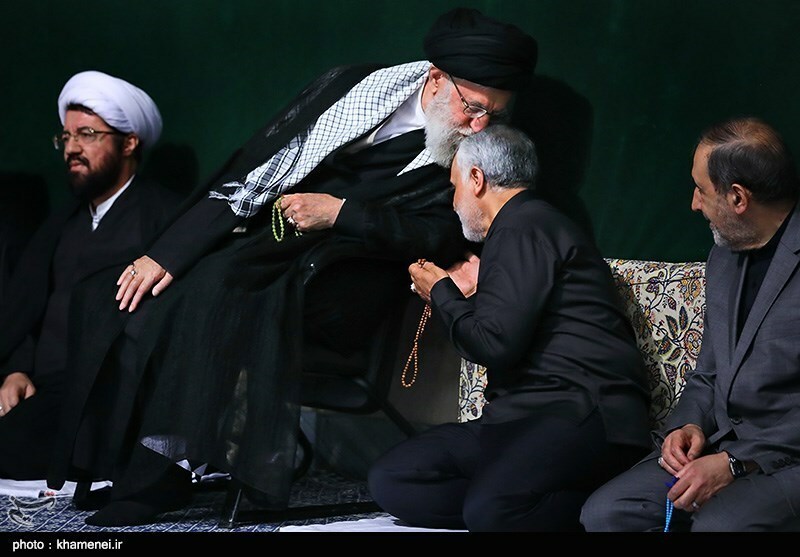 Iran’s Supreme Leader Ayatollah Khamenei kisses IRGC General Qassem Soleimani during a Muharram mourning ceremony. 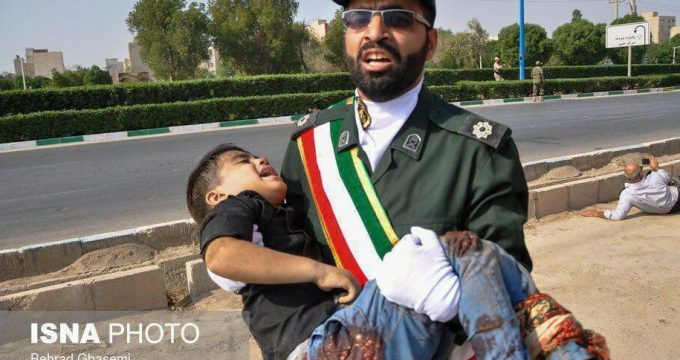 Shia Muslims in Iran and other countries held massive mourning ceremonies on Thursday, the day of Ashura, to commemorate the martyrdom anniversary of Imam Hussein (AS) and his companions. The mourning ceremony of “sham-e-ghariban”, the eleventh night of Muharram dedicated to the destitute of Karbala, was held on Friday night. US peace activist Medea Benjamin on Wednesday protested to Washington’s warmongering policies against Iran after a speech by head of US think tank Brian Hook. Benjamin, 66, is the co-founder of Code Pink institute which introduces itself as a ‘grassroots peace and social justice movement working to end U.S.-funded wars and occupations. Iranian President Hassan Rouhani watched over a massive military parade in the capital of Tehran on Saturday, marking National Army Day. 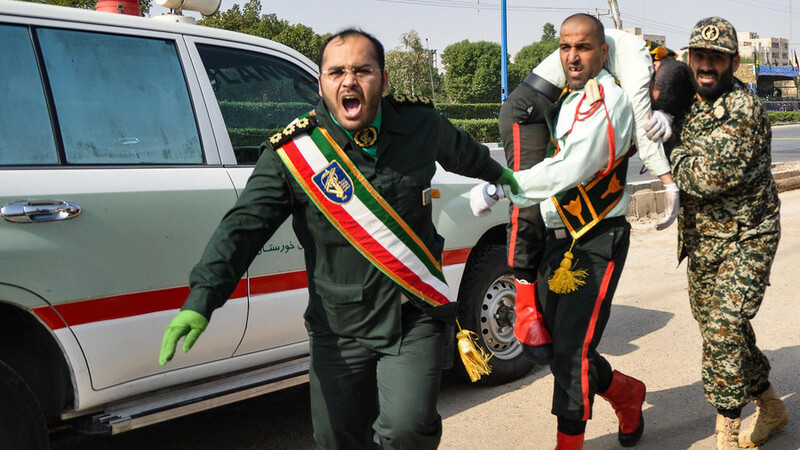 Armed militants on Saturday morning attacked a military ceremony in Iran’s southwestern city of Ahvaz, the provincial capital city of Khuzestan. Iranian President Hassan Rouhani on Sunday left Tehran for New York City to attend the annual meeting of the UN General Assembly, where he is expected to condemn the US’ hostile policies towards the Iranian nation and the violation of its international commitments.